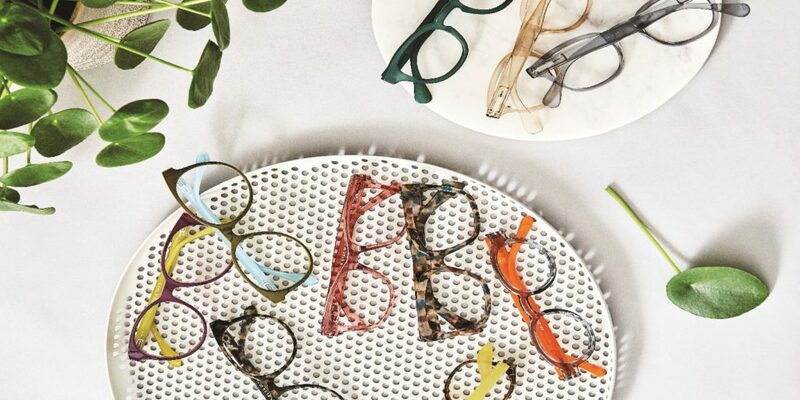 Look no further, Danish Company “Have A Look” are selling fun, fashionable and affordable unisex Danish reading glasses. Designer duo Mette Wotkjær and Christina Kattrup Schrøder have a great experience in lifestyle communication and design and a good eye for fashion and trends. If you wish to become a retailer of Have A Look, click below.